Shaping public opinion is of special importance for countries with little experience in NPP and research reactor operation. Rosatom State Corporation has developed a special PR solution for such customers. 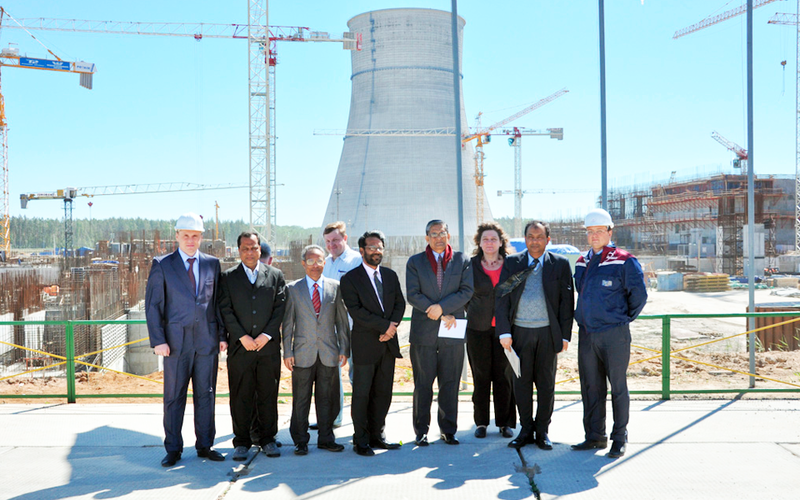 involvement of international nuclear PR experts and advisors.